Written on October 16, 2013 . Posted in Announcements + Updates, Fine Arts. 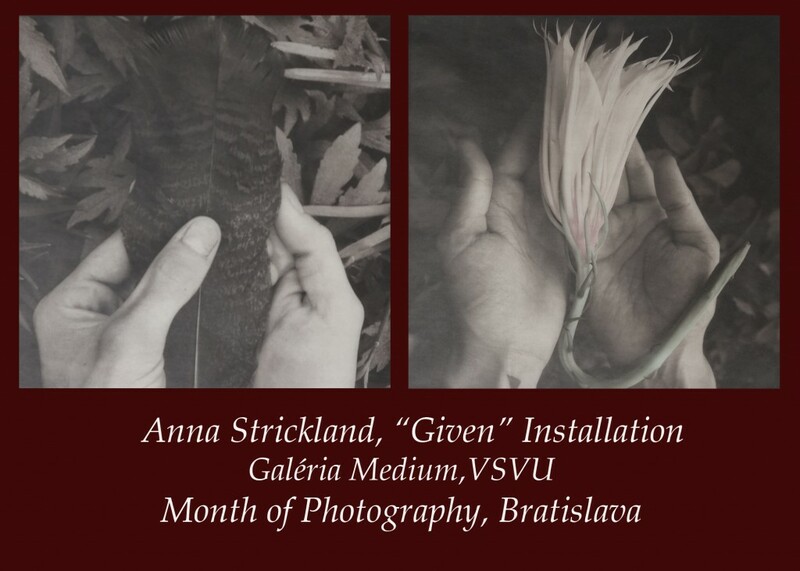 Anna Strickland (Senior Critic, Photography) has been invited to the Month of Photography in Slovakia and will be teaching a weeklong class to Academy students in Antique and Alternative Photography. The galleries and museums in Bratislava, Budapest and Warsaw will open in November, with thirty-one individual and group exhibitions by artists from more than 20 countries around the world.